We are showing you results from all Milton Keynes postcodes (i.e. postcodes starting MK). View only Milton Keynes ads. Double roomBedford (MK40) £525pcm Bills inc. Double roomMilton Keynes (MK14)Bills inc. Double roomMilton Keynes (MK14) £450pcm Bills inc. 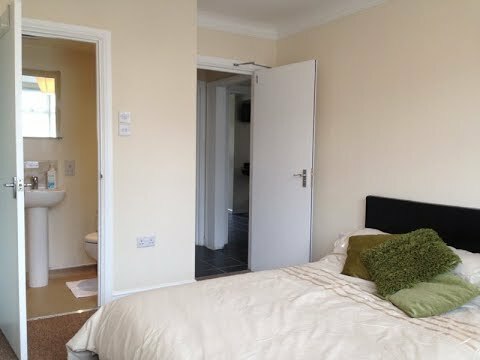 Double roomMilton Keynes (MK7)Bills inc. Double roomMilton Keynes (MK7) £550pcm Bills inc.
Ensuite Luxury Living in Sociable House £200 Dep! Double roomBedford (MK42) £575pcm Bills inc.
2 doublesMilton Keynes (MK13)Bills inc.
2 doublesMilton Keynes (MK13) £595pcm Bills inc. Double roomMilton Keynes (MK6) £480pcm Bills inc. Double roomSimpson (MK6) £950pcm Bills inc. Double roomCranfield (MK43) £595pcm Bills inc.
2 singles + doubleMilton Keynes (MK13)Bills inc.
2 singles + doubleMilton Keynes (MK13) £110- £120pw Bills inc. Double roomBedford (MK40) £400pcm Bills inc.
2 doublesBedford (MK42) £450- £500pcm Bills inc.